Want to have an exotic smell in your house? 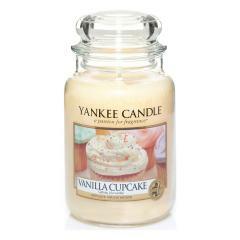 Try out the vanilla cupcake candle jar. The fragrance lasts for the total of 150 hours and has pure natural plant life.